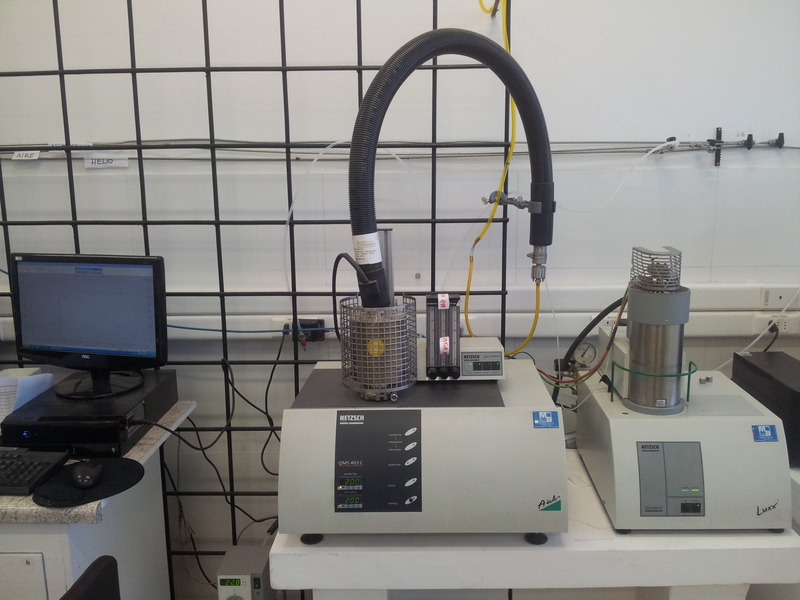 For the determination of adsorption and desorption isotherms. 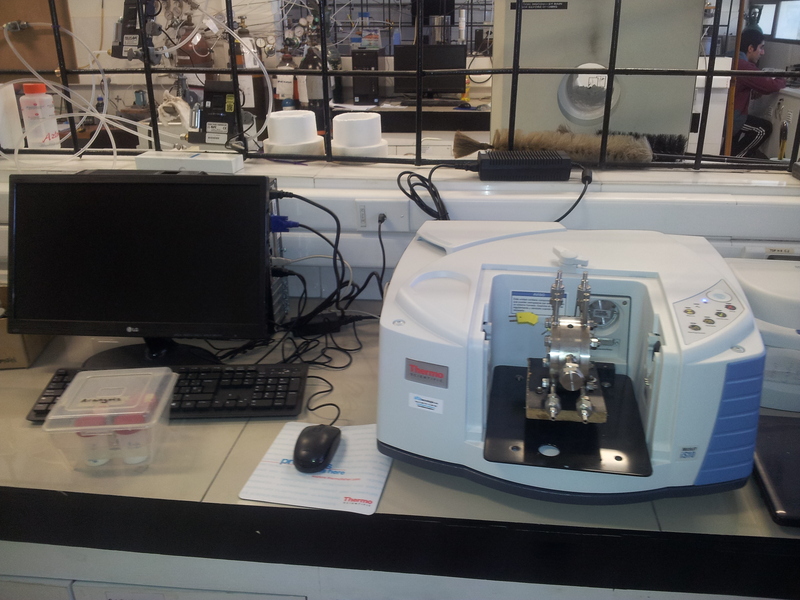 It enables the assessment of specific surface area and pore size distribution of solid materials. 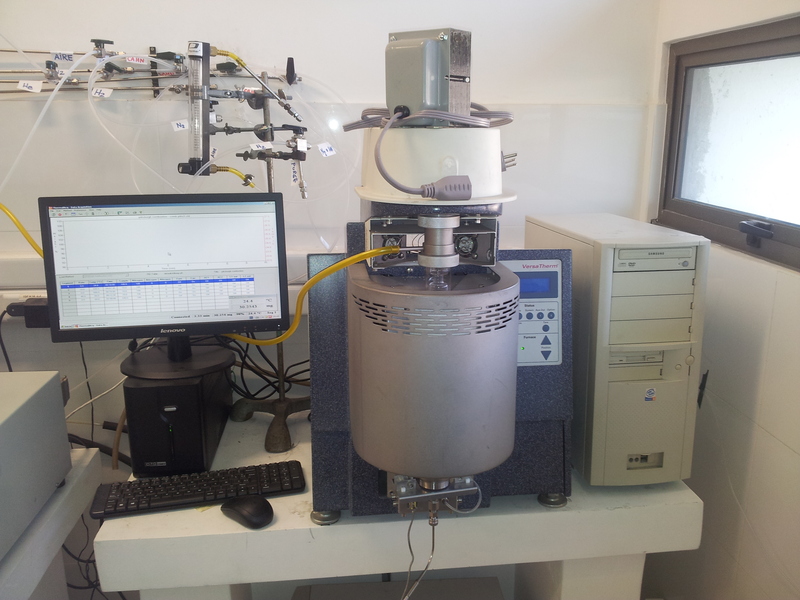 Fixed bed reactor used for the pretreatment of materials by oxidation/reduction. 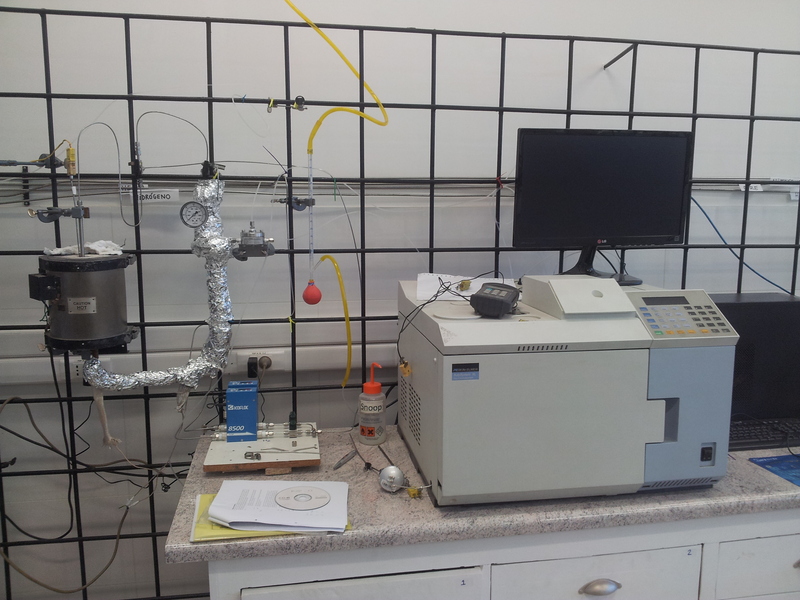 Fixed bed reactor capable of operation at medium pressure (up to 10 bar). 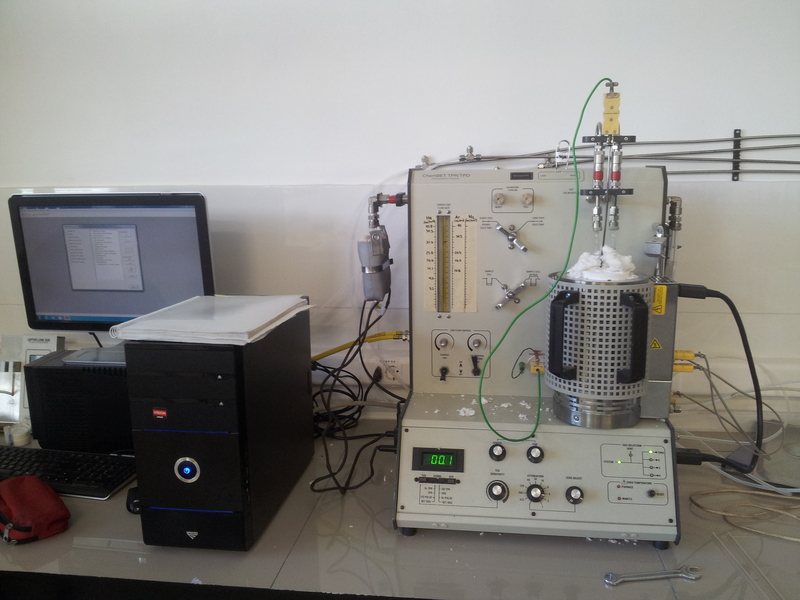 It is used for CO2 hydrogenation to methanol. 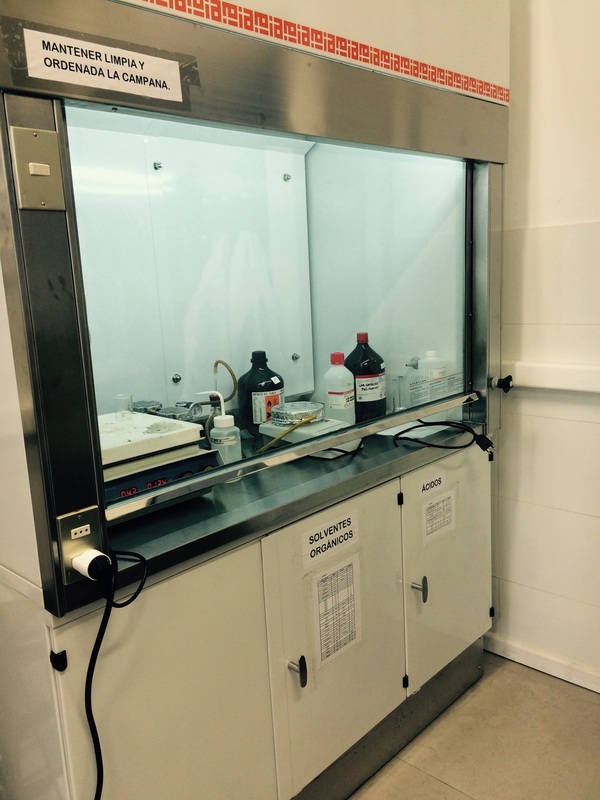 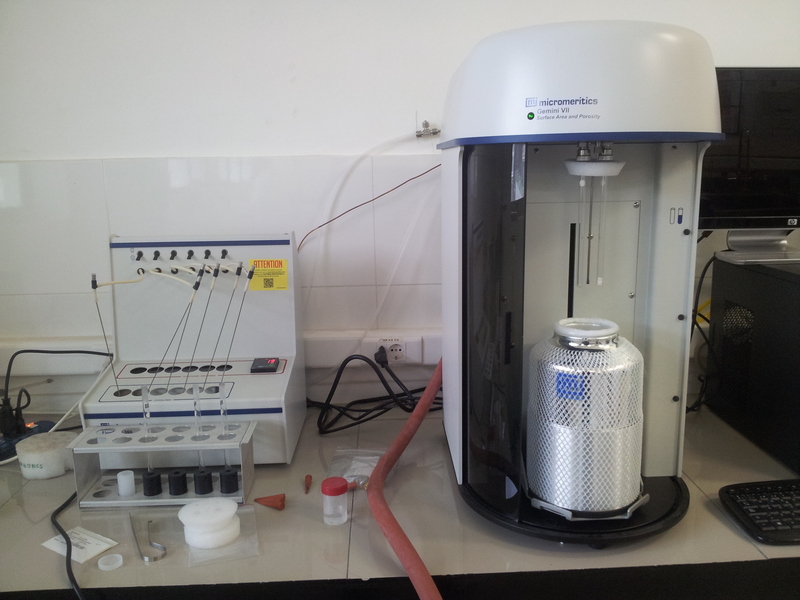 Effluent quantification is performed with a Perkin Elmer GC (Autosystem XL) equipped with TCD and FID detectors. 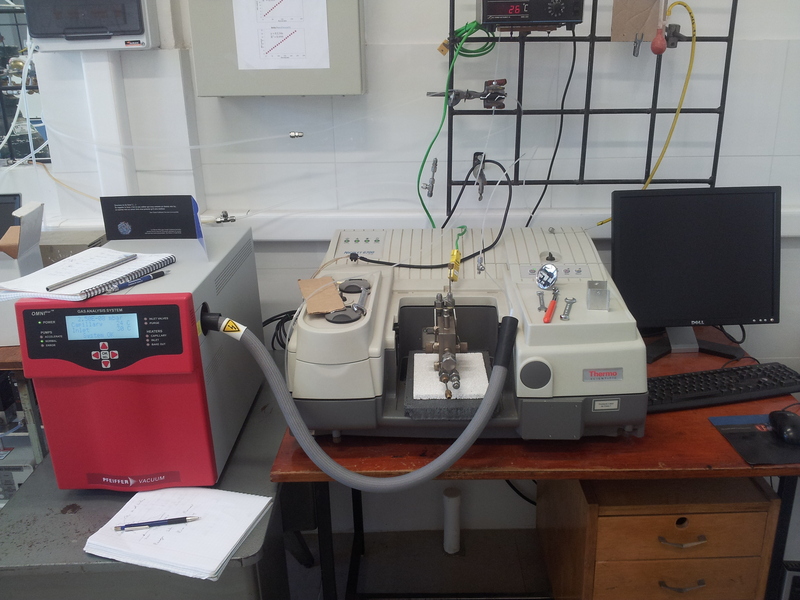 FTIR (Thermo Nicolet 6700) with DTGS and MCT detectors equipped with a Smart Collector accesory with Dual environmental chamber for DRIFTS analyses under reaction conditions. 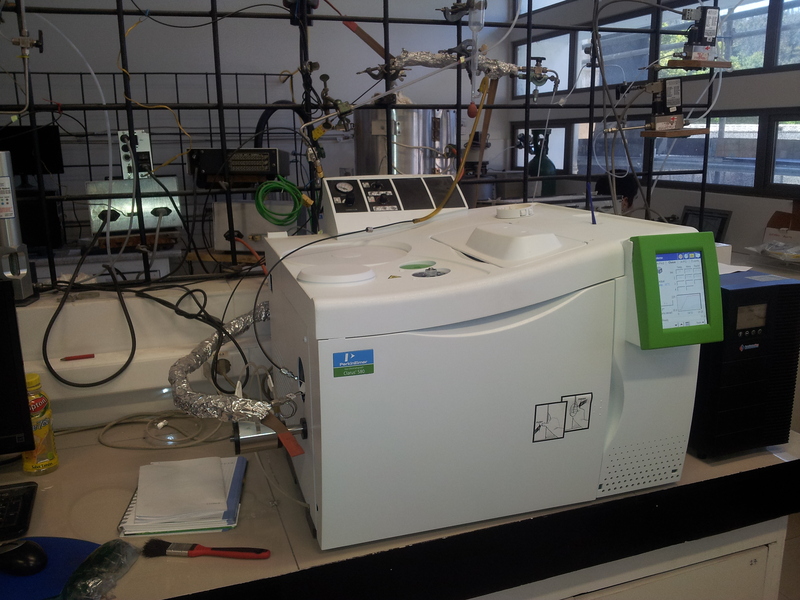 The effluent gases are quantified with a OMNIstar mass spectrometer. 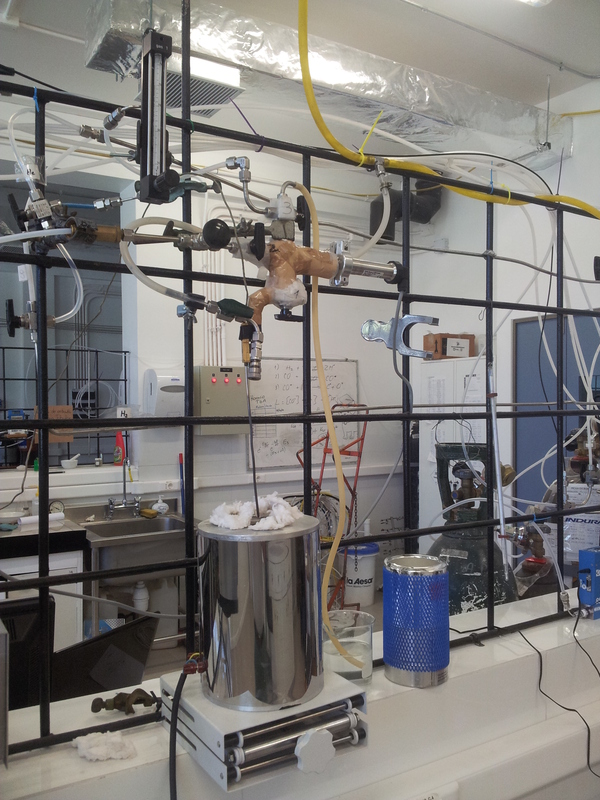 A homemade chemisorption apparatus. 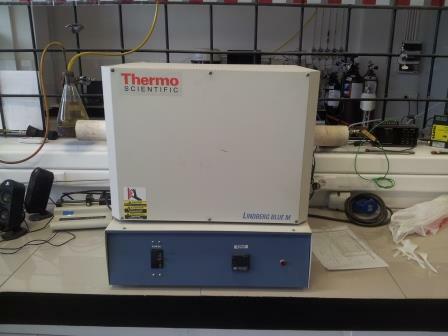 It is used for measuring adsorption isotherms. 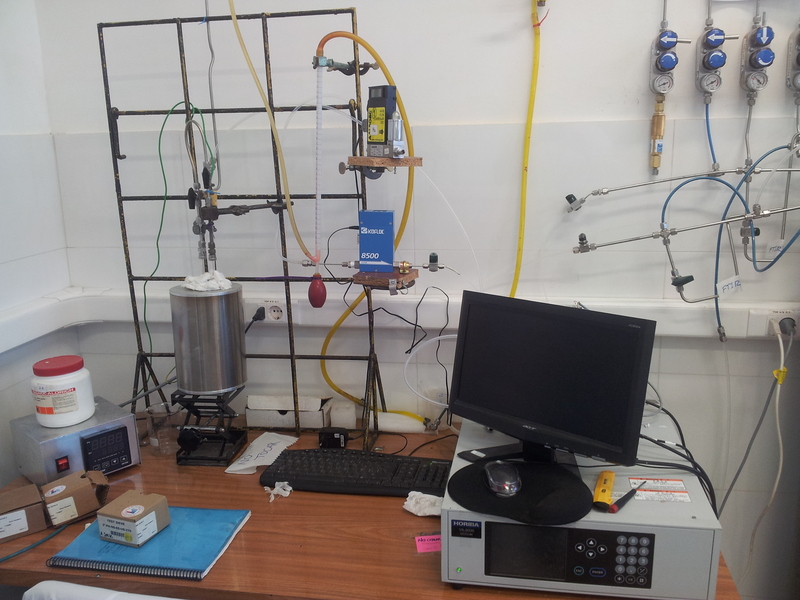 For the safe preparation of catalysts. 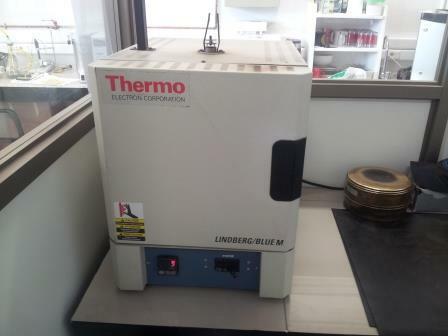 We have two ovens for thermal treatment of our materials: one enables the calcination in static air at temperatures up to 1100°C and the other is a tubular furnace which permits the control of the type of gas and flow as well as the temperature (up to 1400°C).